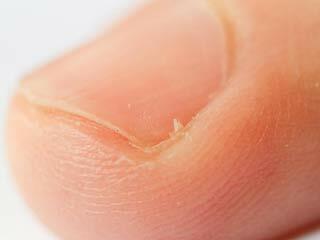 Your dead skin cells do not shed easily and can make your skin flaky and dry with clogged pores. Exfoliation is very necessary for each skin type to get rid of dead skin cells. 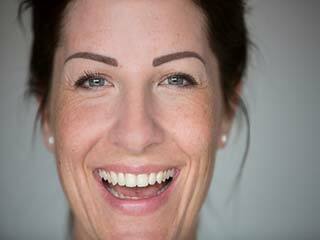 Exfoliation should be done on a regular basis to get rid of the top layer of dead skin cells. It is necessary to clean the pores and prevent clogging. It will also keep blackheads, whiteheads and acne at bay. You can exfoliate your skin easily at home for healthy looking skin. It will remove the dead skin cells and make it easier for the new cells to grow. A combination of a variety of products can help you exfoliate your skin easily. You can find these ingredients easily and practice exfoliation on a regular basis. You can use Epsom salt for exfoliation as it acts as a good detoxifying agent and can balance the pH level of the skin as well. 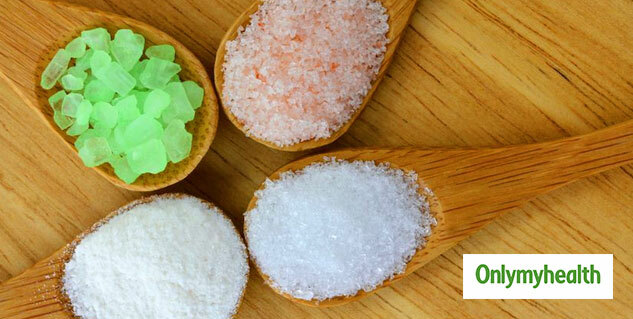 For making a scrub with Epsom salt, you will require Epsom salt and coconut oil. First, take one cup of salt and one cup of coconut oil and mix them well. Store the mixture into an airtight container. Take the scrub and massage it on the skin for 2-3 minutes. You should use this scrub once in a week. You can also add lavender essential oil to the scrub for better skin care. Sugar works great for exfoliation and honey is very healthy for the skin. All you need to do is take one tablespoon of sugar and one tablespoon of honey. Try to use raw honey for better results. Combine both the ingredients well and scrub it for few minutes on the skin. Use this scrub once or twice a week. It will moisturise your skin and will also exfoliate. 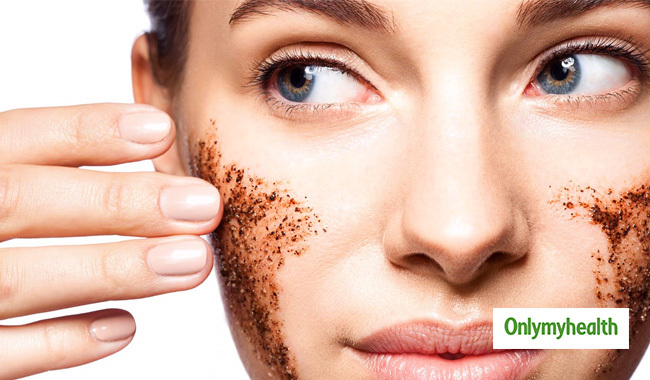 Dry oatmeal powder can also be used for exfoliation. Take oatmeal, honey and water and mix them well to make a thick paste. Now apply the paste on your skin and rub it for a few minutes. It will also moisturize your skin. Repeat this method at least once a week for better results. Pineapple has an enzyme called proteolytic which helps fight free radicals that damage the skin. It also removes dead skin cells and detoxifies the skin to make it look clean and radiant. Take fresh pineapple juice and apply it on your skin. Let the juice dry for at least ten minutes. Once it is dry, wash it with fresh water. You should repeat this remedy once a week. 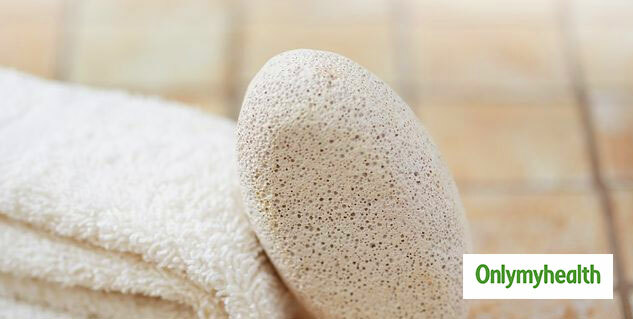 Pumice stone is the oldest method to remove dead skin cells. 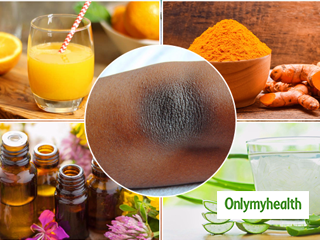 It can clean the skin effectively and can make your skin soft and clear. 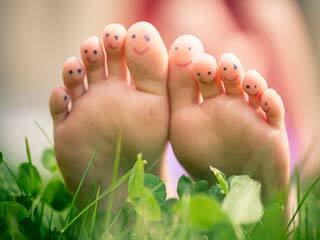 It is mainly used for feet. If you are using it for other parts of the body then scrub very gently. First clean your skin properly with soap and water. Now take a pumice stone and exfoliate your skin. Once you are done wash properly and apply moisturiser later.